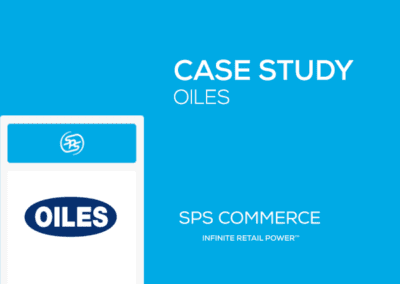 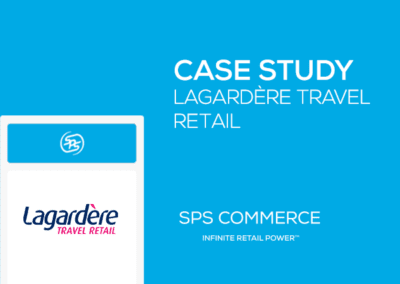 Crocs transitioned from a legacy solution to SPS Commerce’s cloud based Analytics solution. 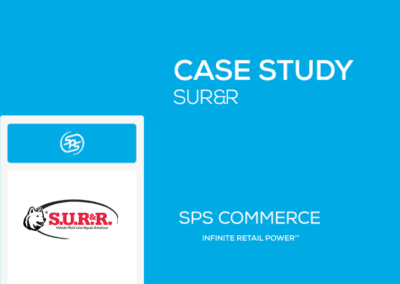 The company uses the analytics solution to gauge successful products and those that aren’t moving as quickly. 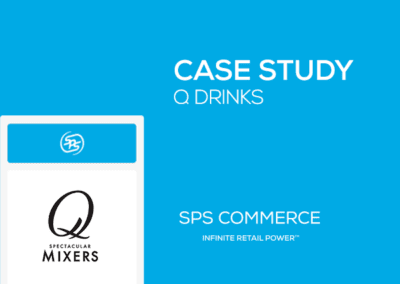 The earlier Crocs uses SPS Analytics to identify a trend, the sooner they can maximize that peak season for its retailers and mitigate unproductive supply.